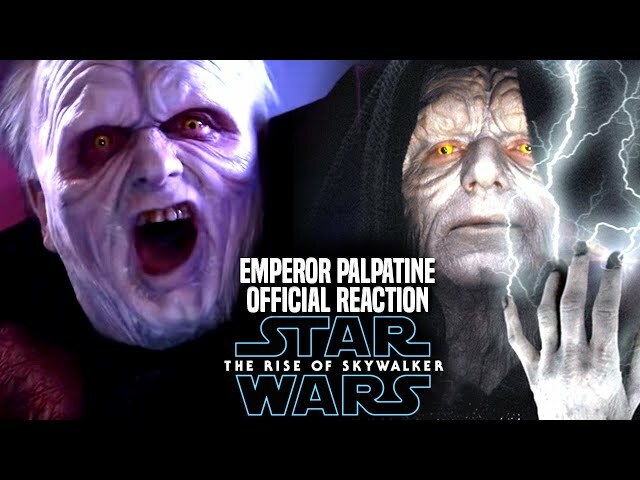 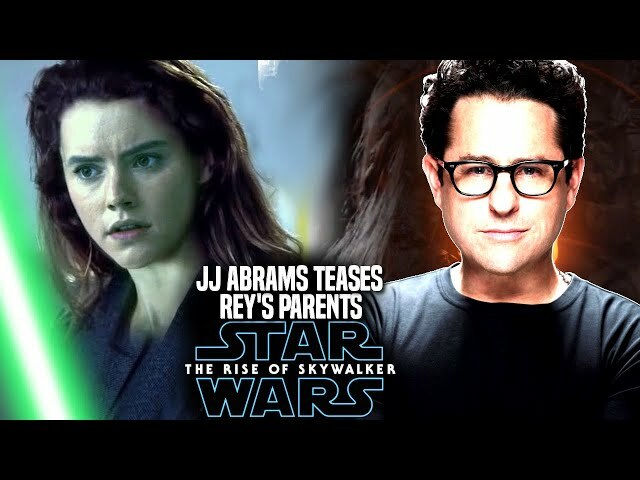 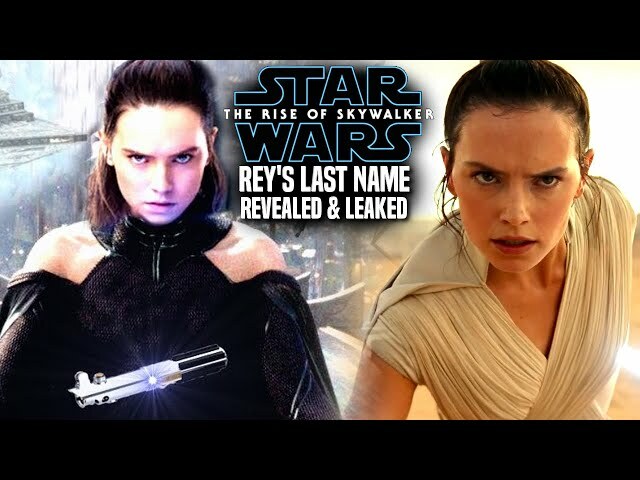 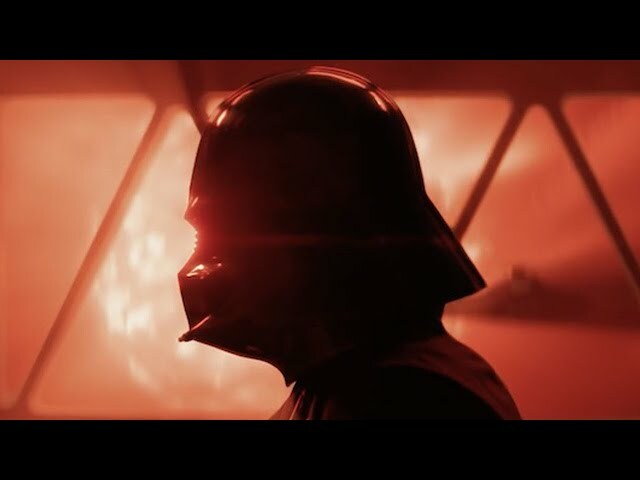 The Star Wars Episode 9 Teaser Trailer / Star Wars Episode 9 Trailer is something that many fans are very curious about right now. 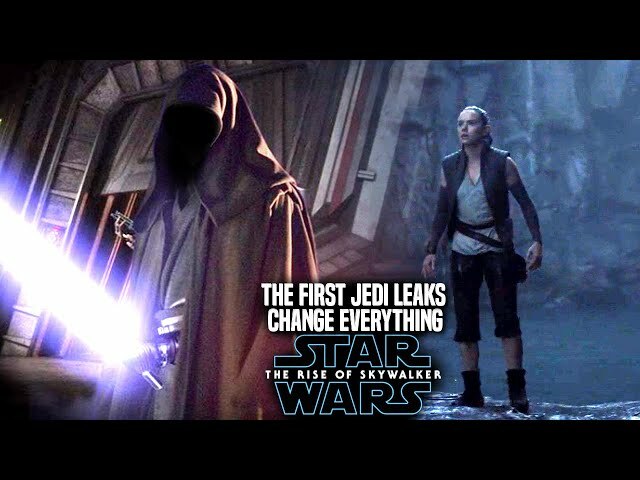 With the star wars episode 9 title reveal still yet to happen, the movie so far as far as marketing and promotional material goes is a complete mystery. 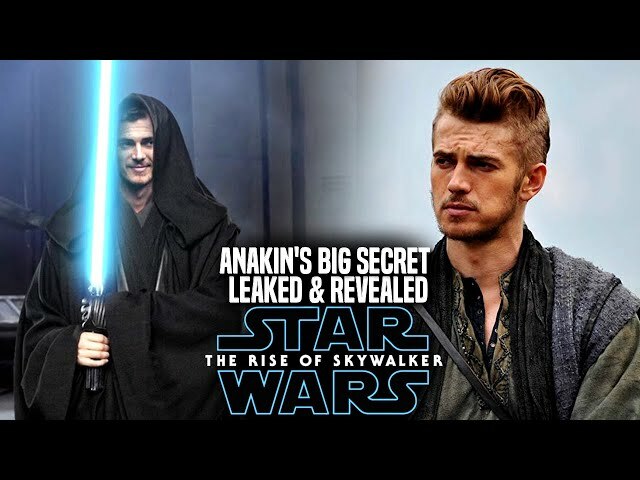 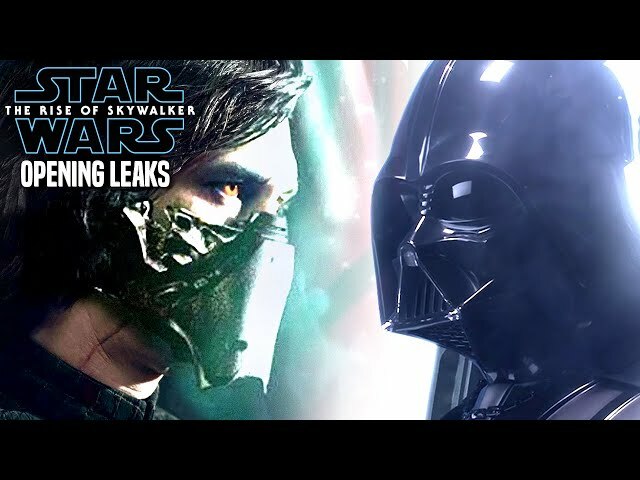 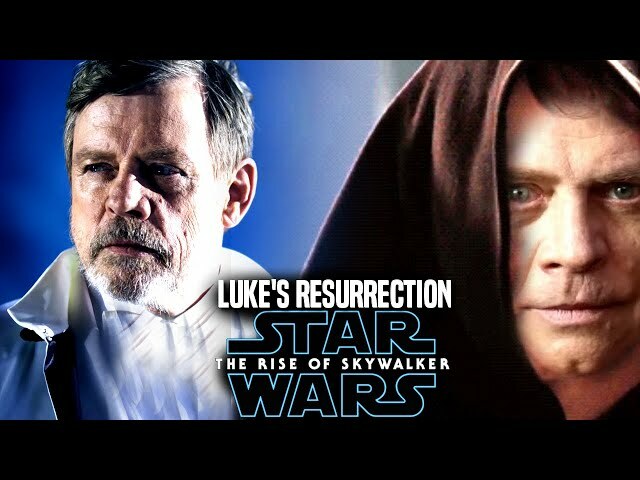 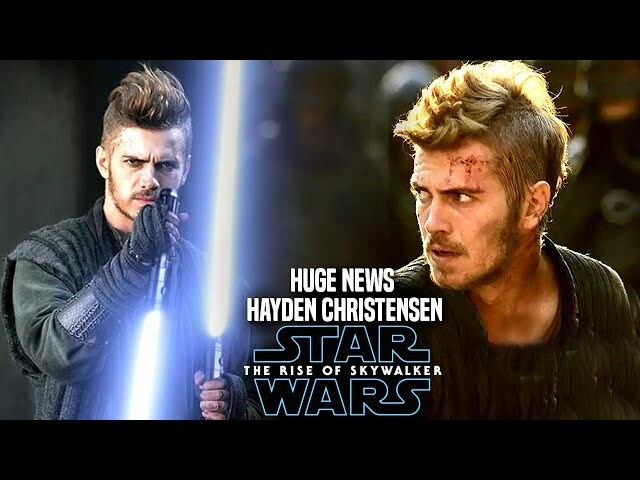 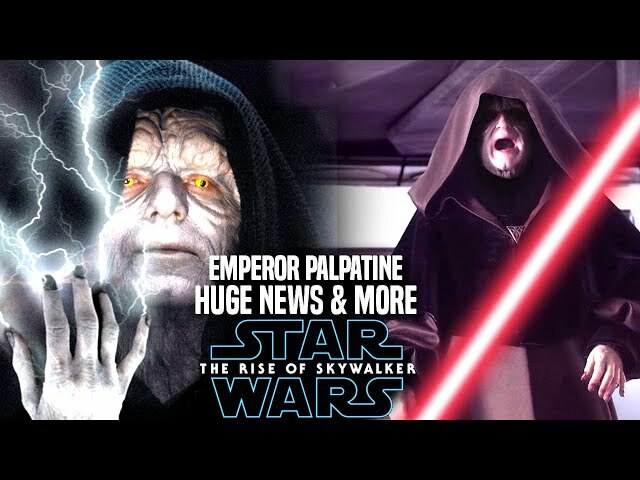 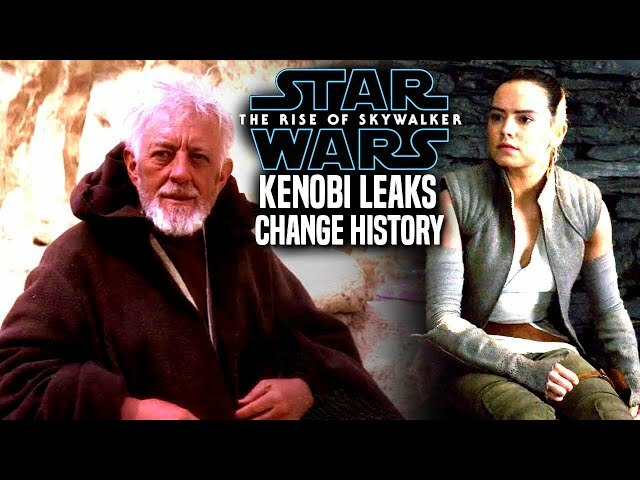 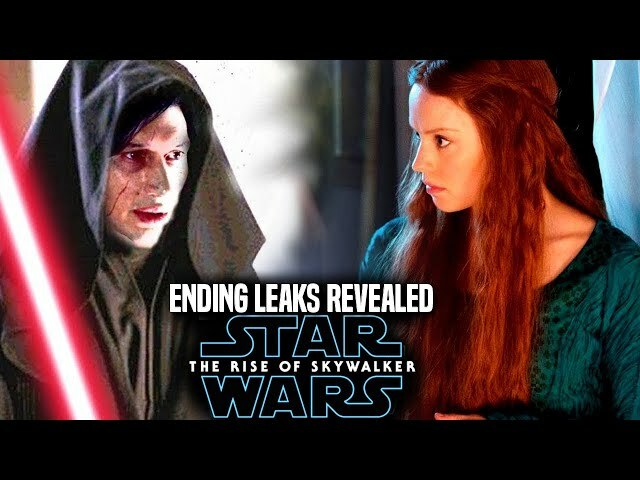 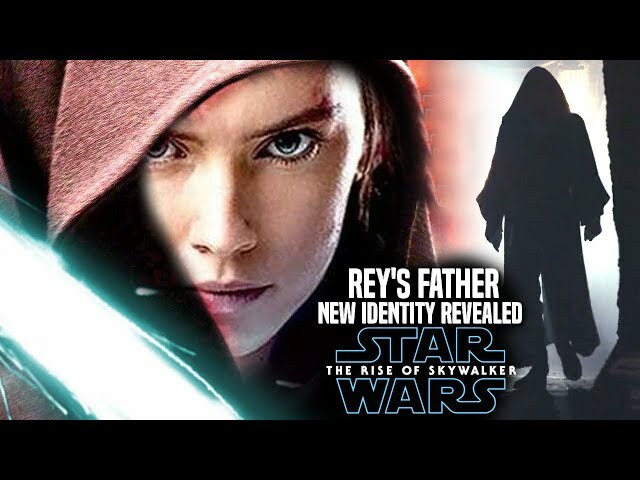 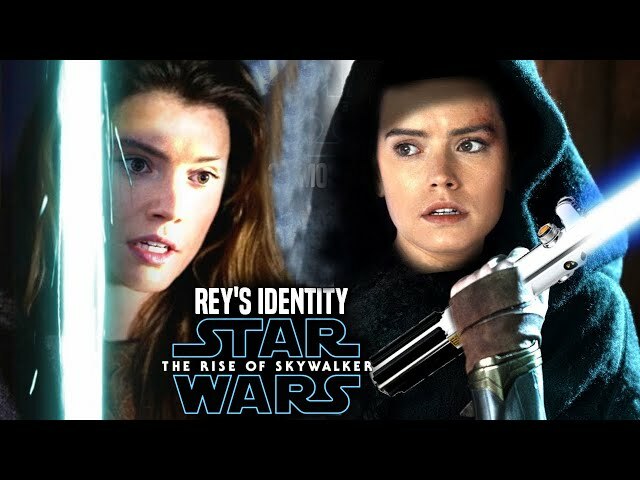 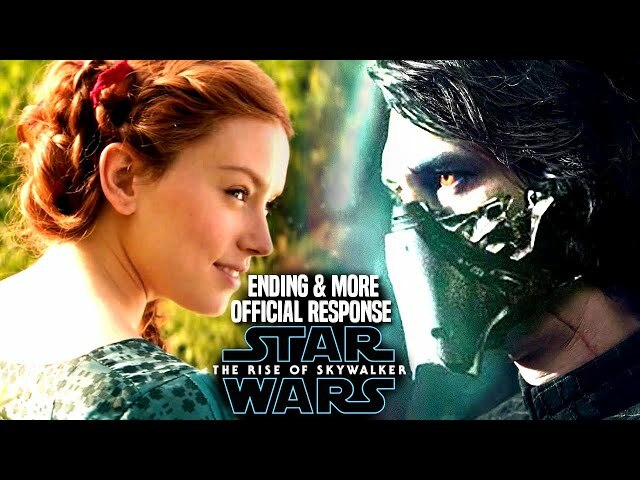 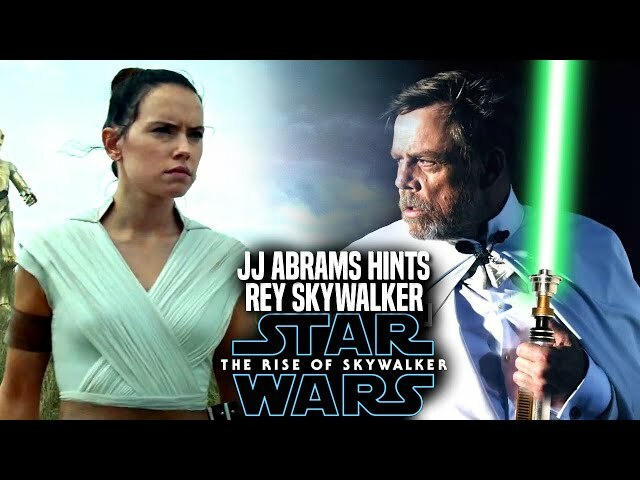 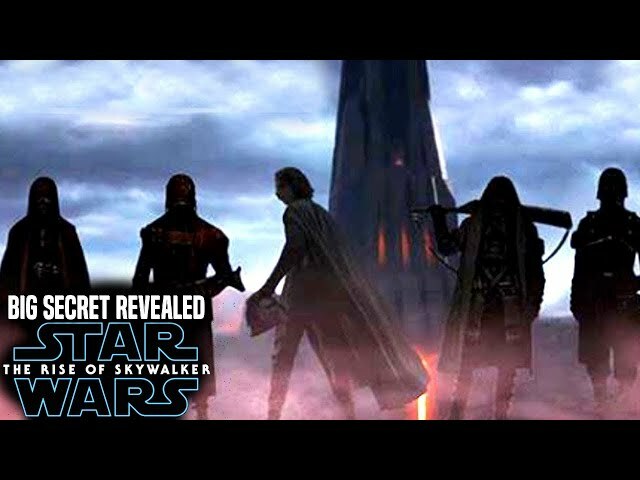 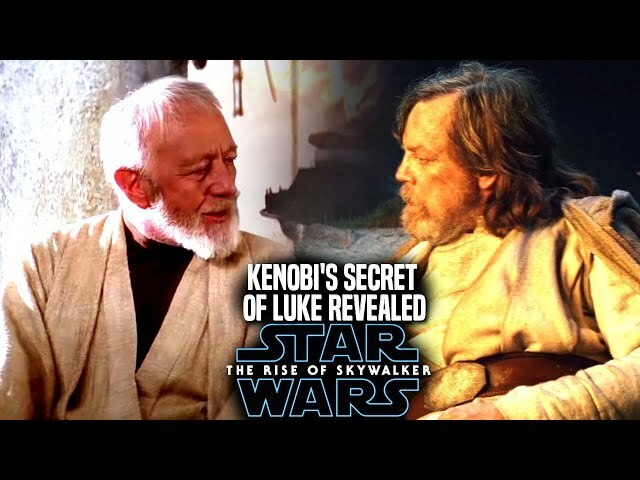 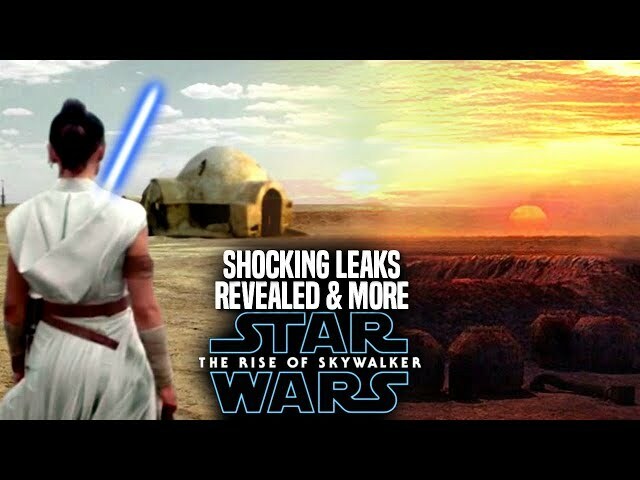 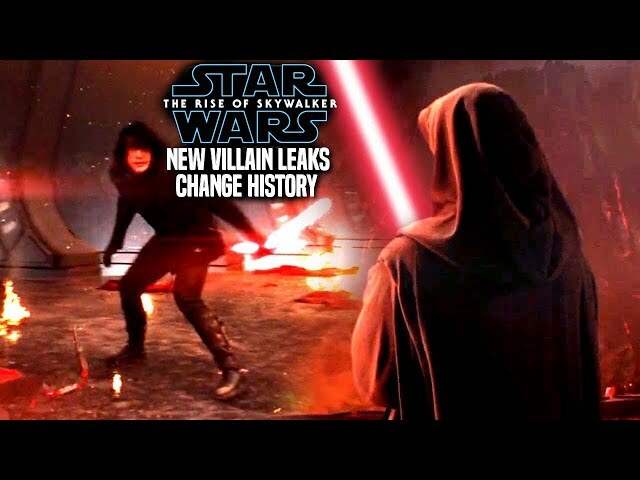 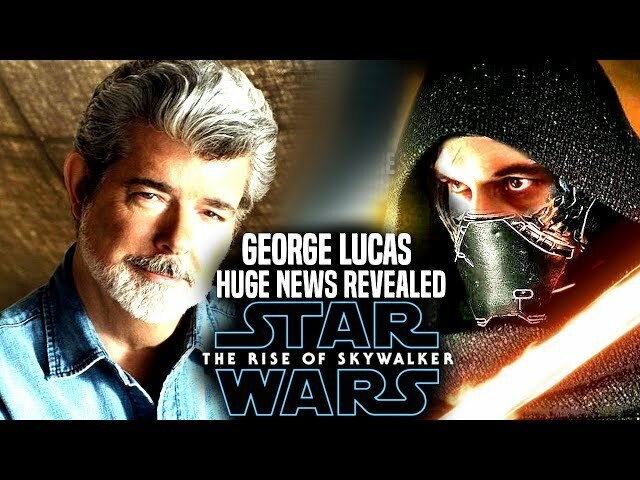 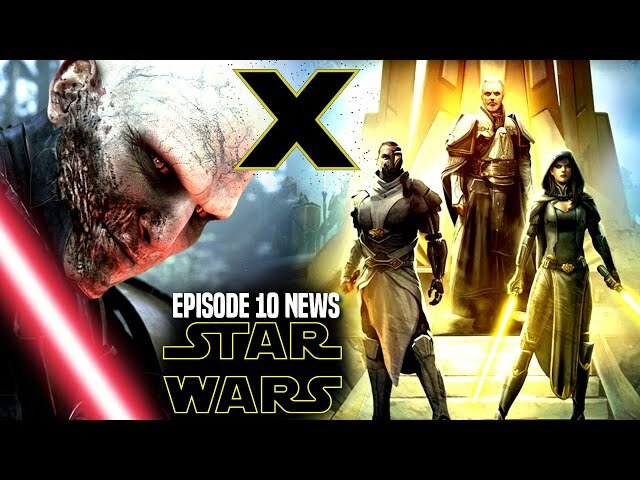 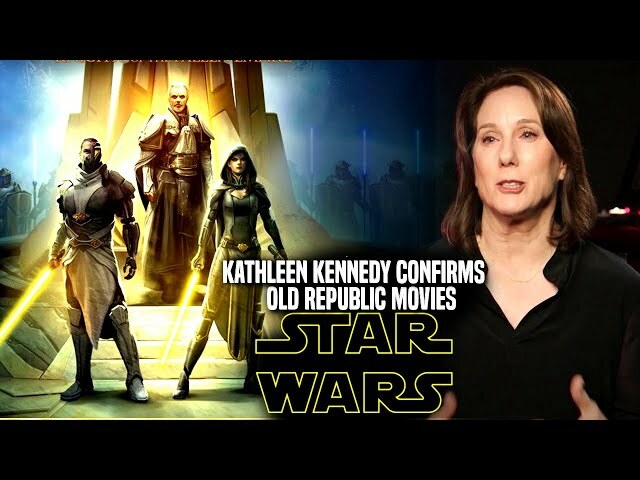 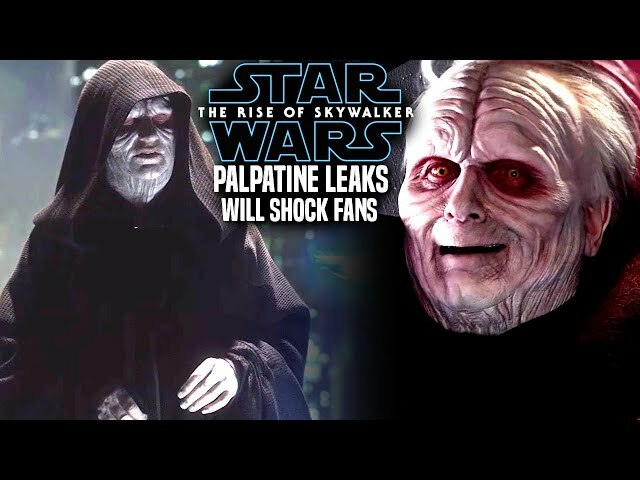 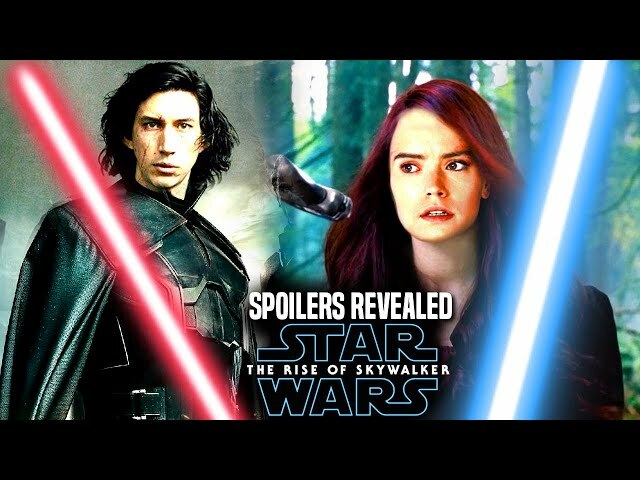 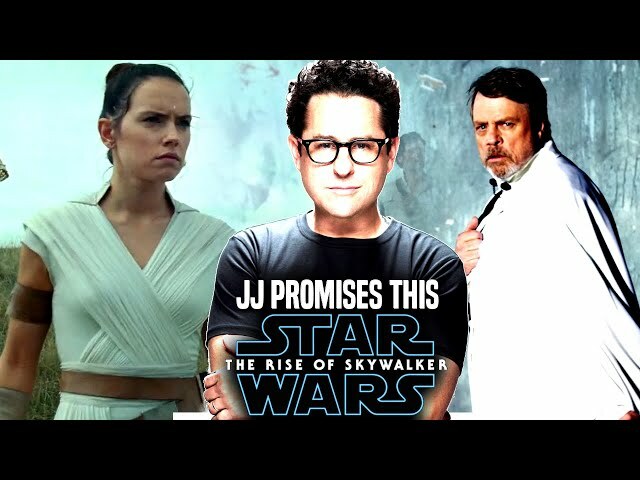 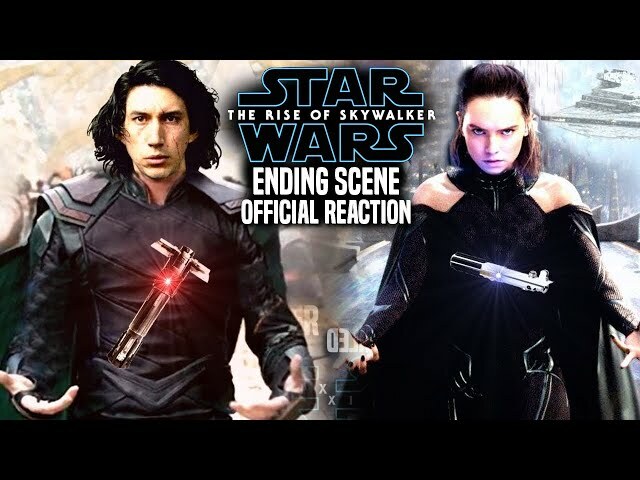 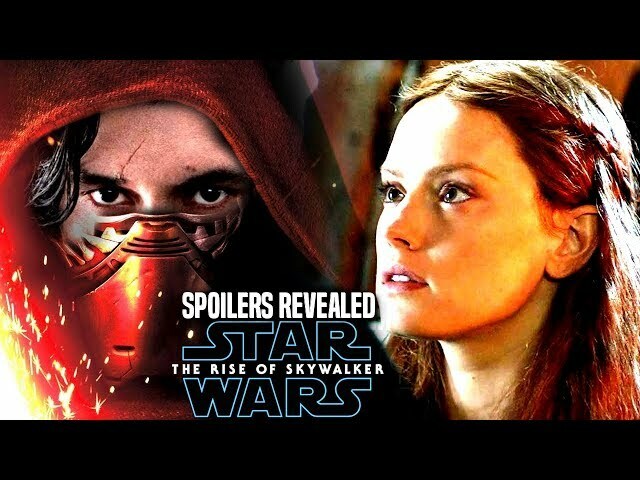 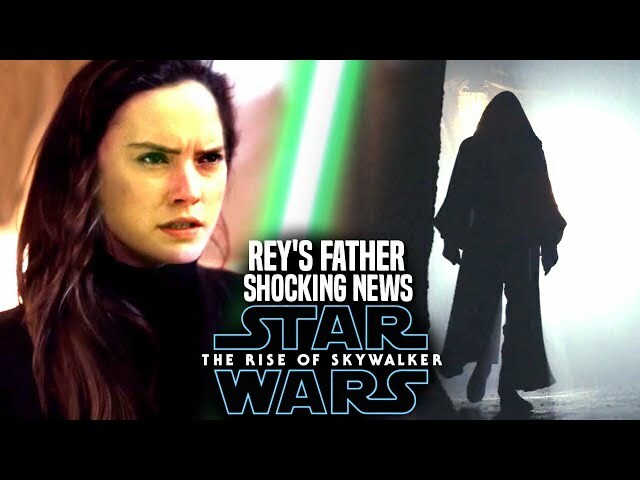 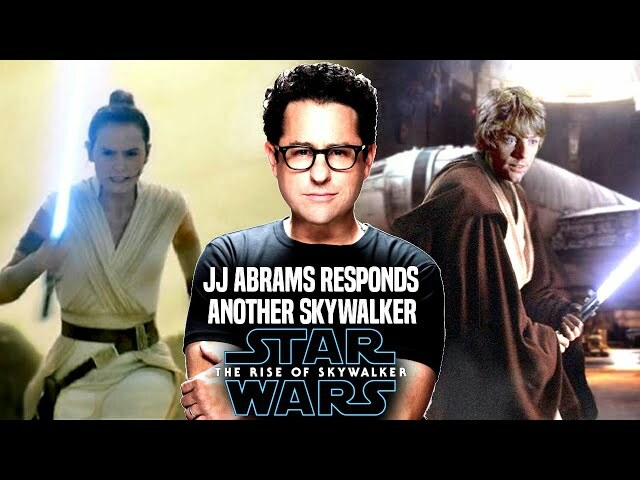 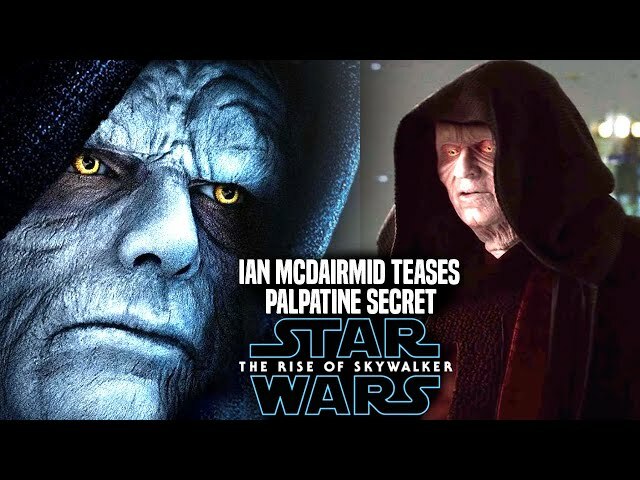 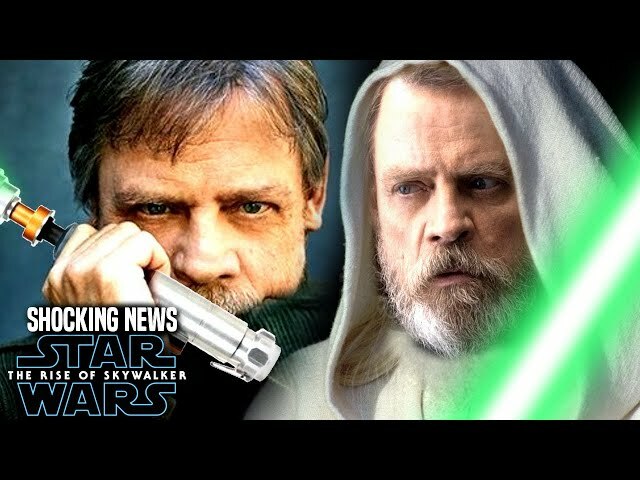 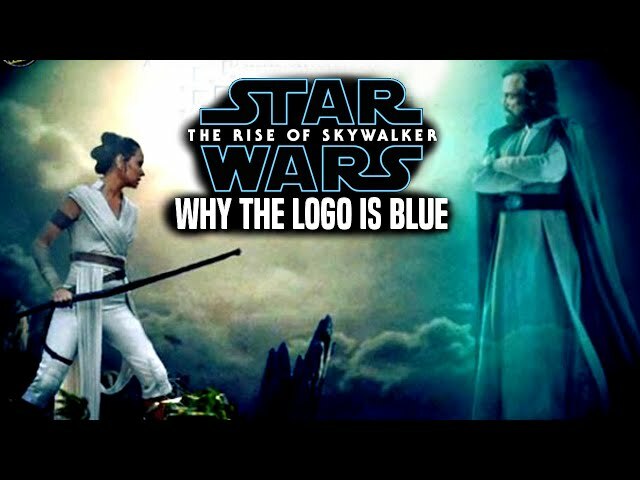 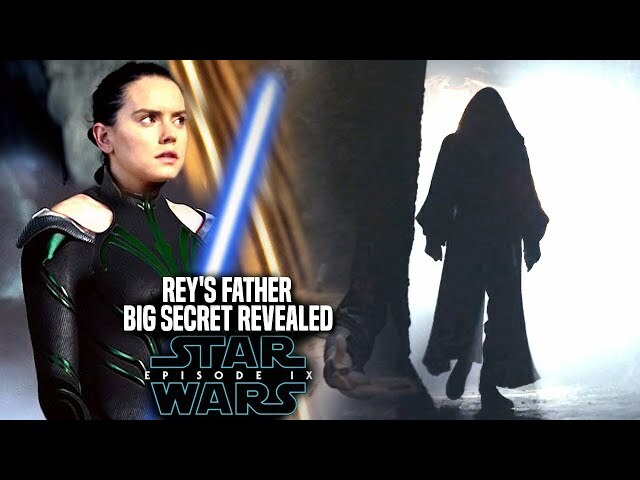 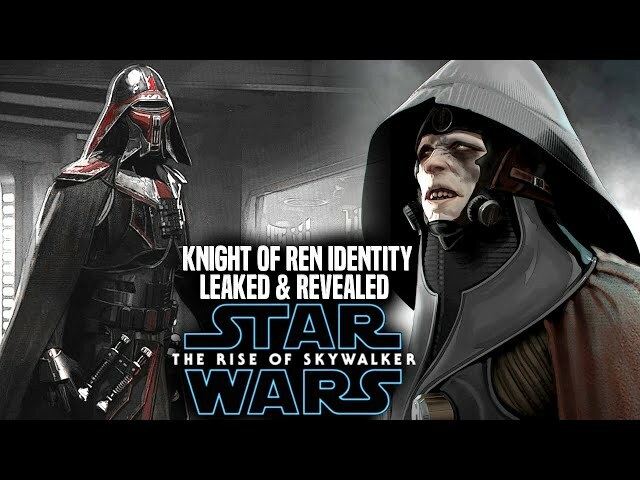 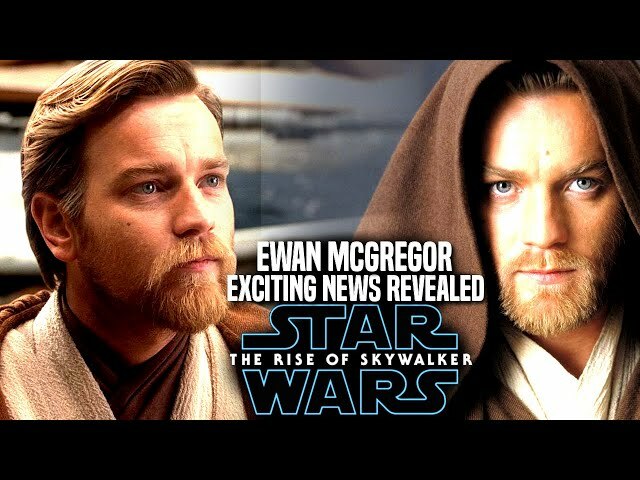 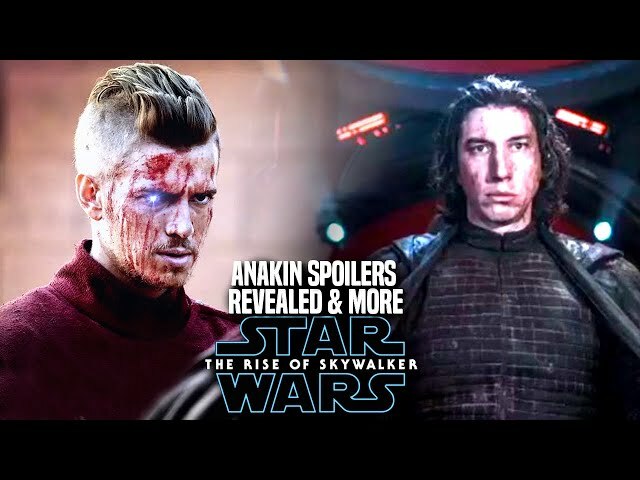 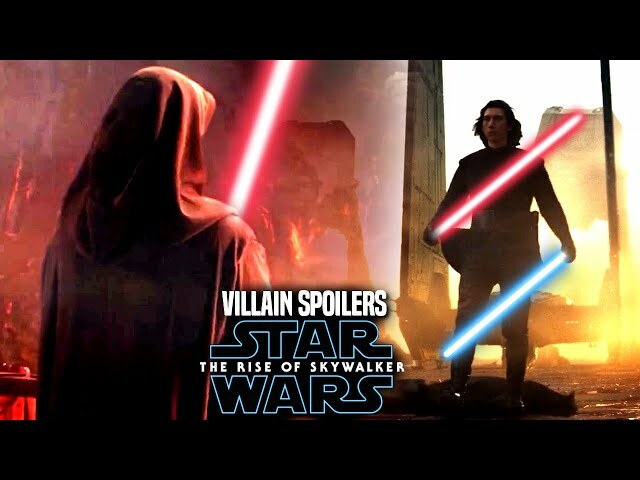 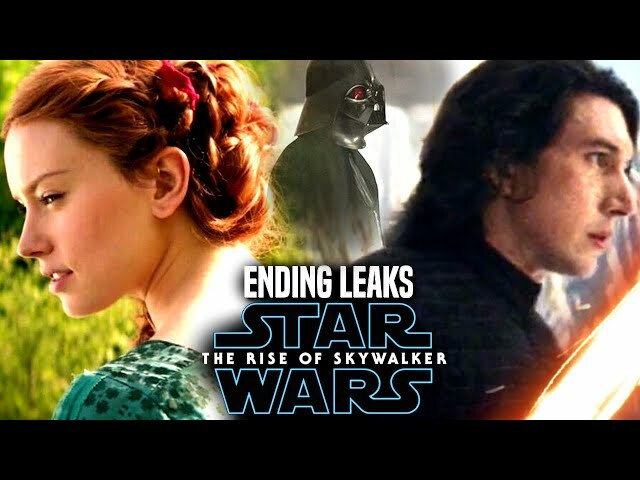 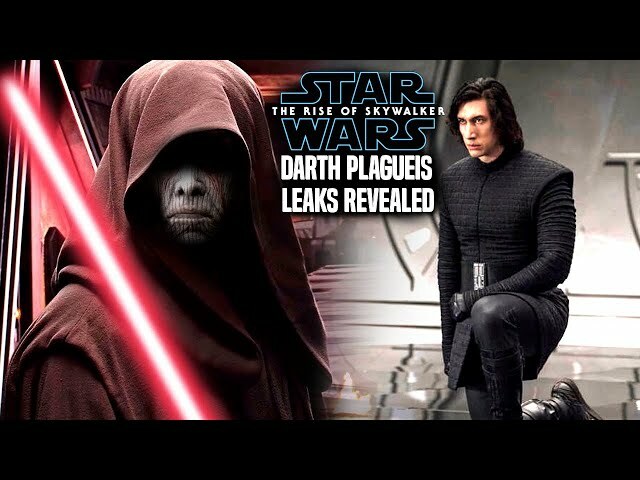 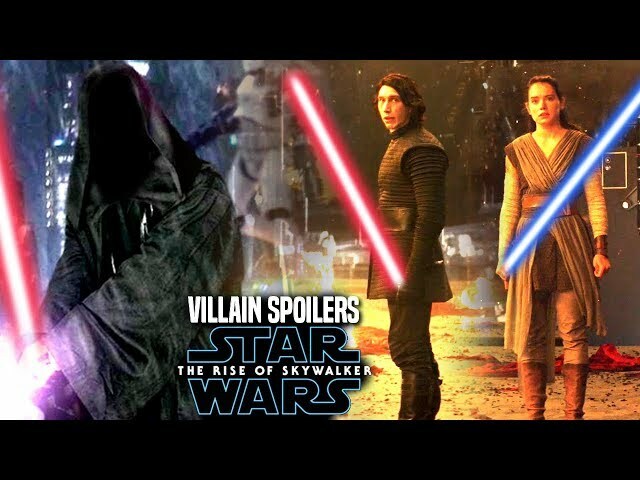 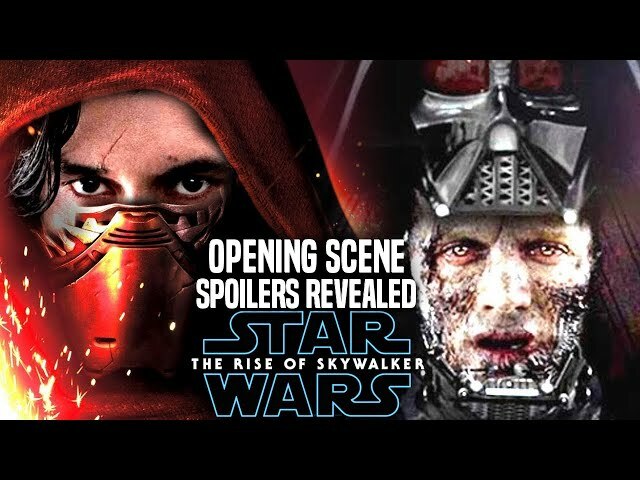 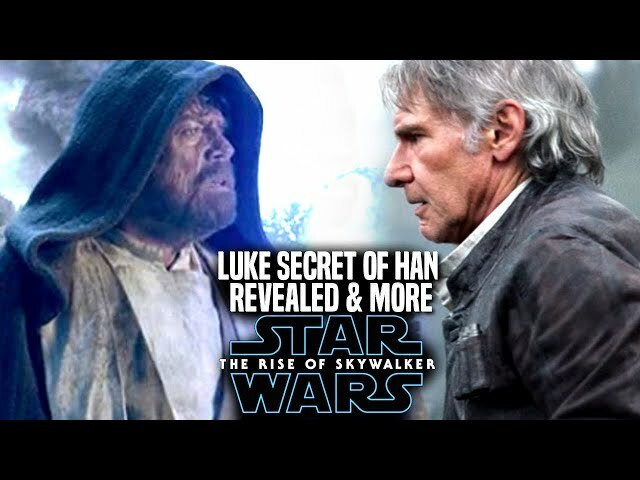 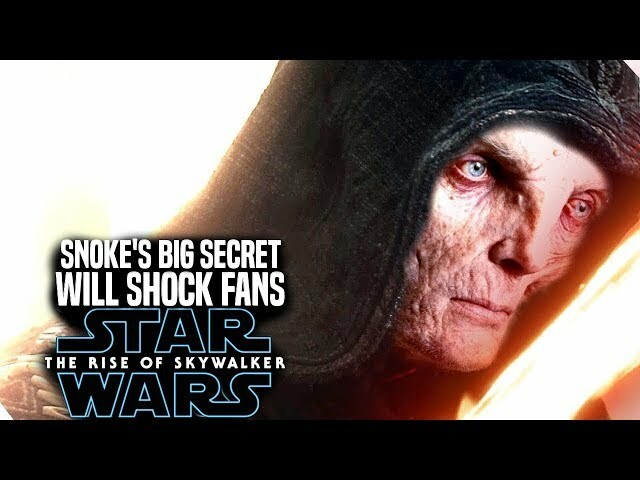 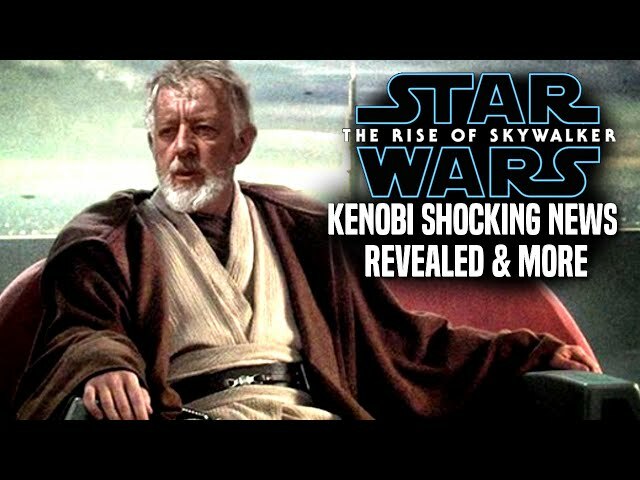 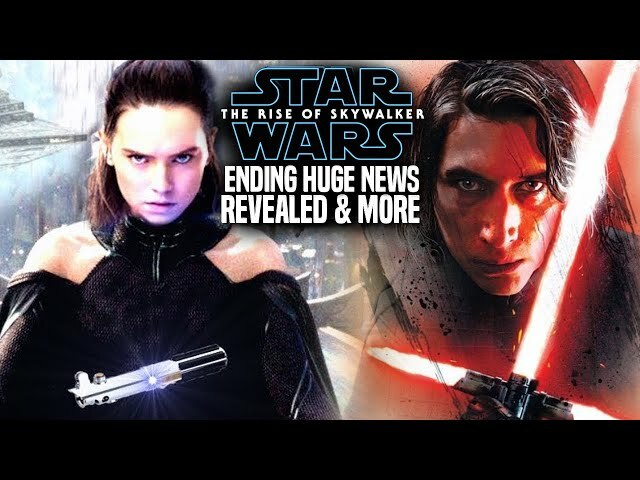 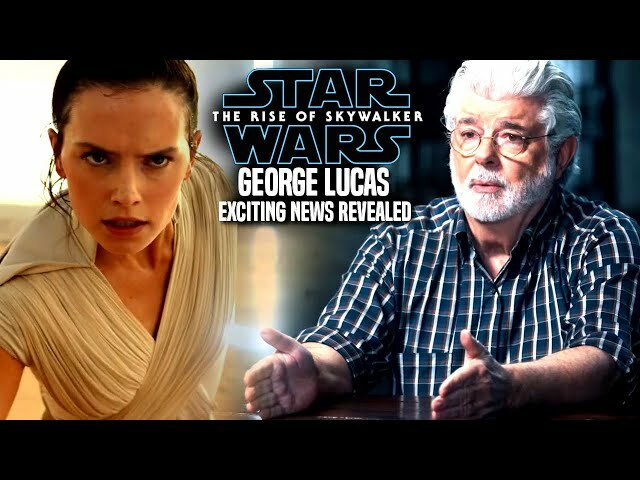 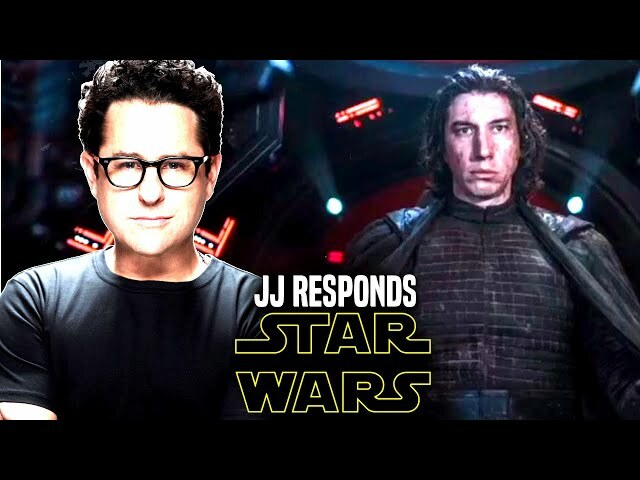 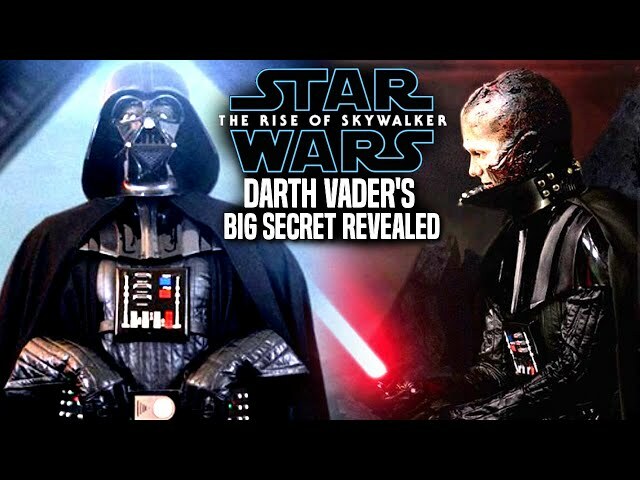 However we will be going over new details of the upcoming star wars episode 9 footage that will give fans an idea of the star wards episode 9 plot for sure.